It is advised that a dental visit should occur within six months after the presence of the first tooth or by a child’s first birthday. 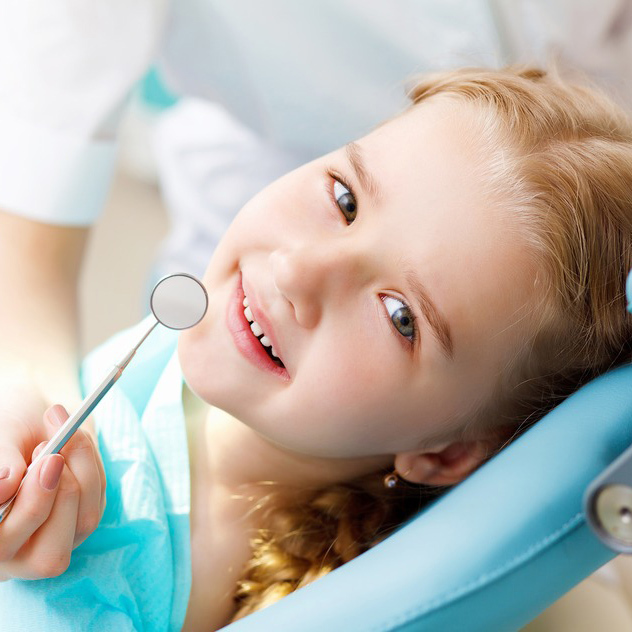 An early oral examination aids in the detection of the early stages of tooth decay. Early detection is essential to maintain oral health, modify aberrant habits, and treat as needed and as simply as possible. A Pediatric dentist provides information on finger, thumb, and pacifier habits, advice on preventing injuries to the mouth and teeth of children, diet counseling, and information on growth and development.